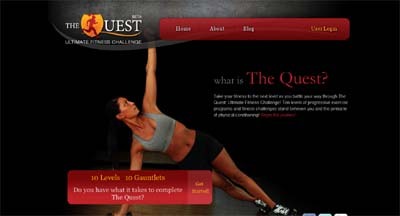 The Quest: Ultimate Fitness Challenge is an exercise challenge program that taps into the inner competitor to drive your fitness to the next level. It turns exercising into a fun and exciting adventure as you earn points and complete challenges to advance levels. It makes fitness fun and competitive, keeping users motivated and engaged.